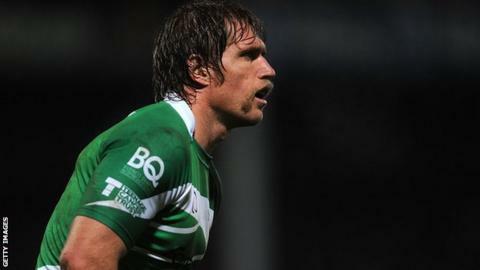 Newcastle Falcons have handed Richard Mayhew a two-year contract extension. He has made 50 appearances since then, including seven in this season's Premiership as Newcastle have struggled to just three wins in 18 matches. "Richard is an ultimate professional and has excellent leadership skills both on and off the pitch," said director of rugby Dean Richards.